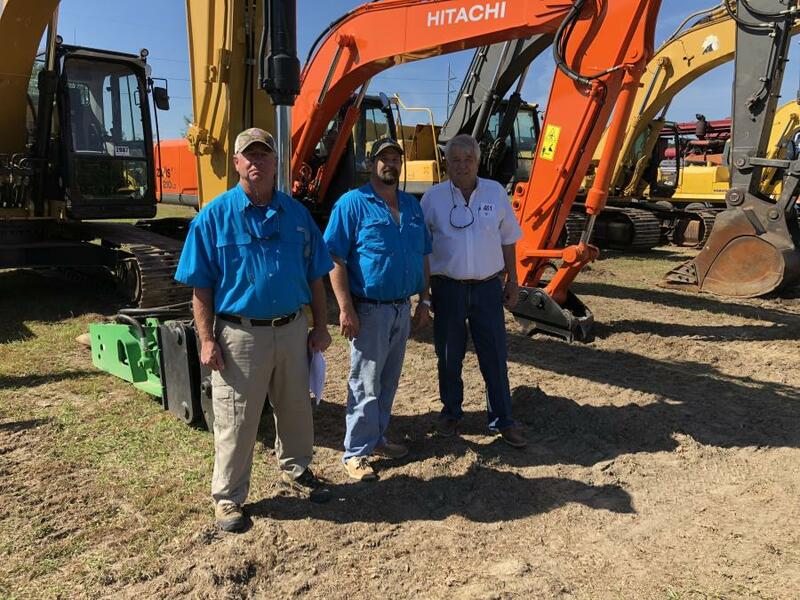 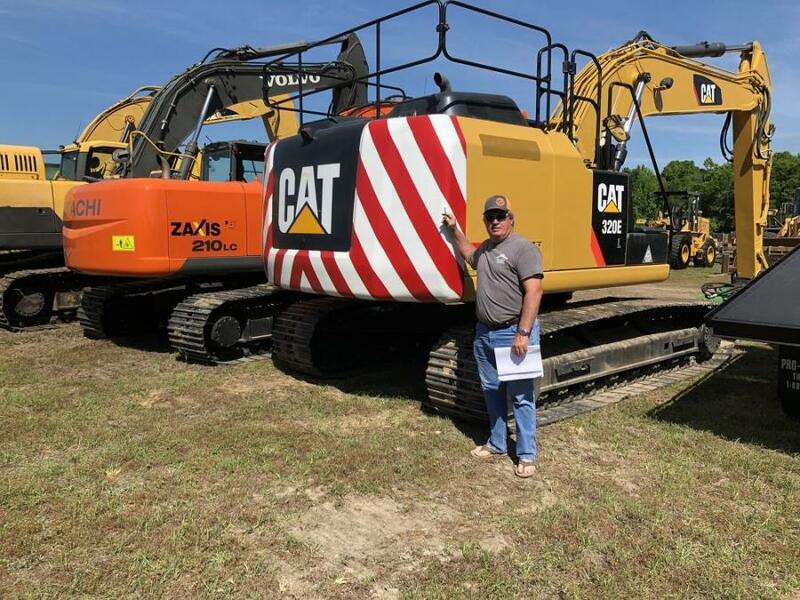 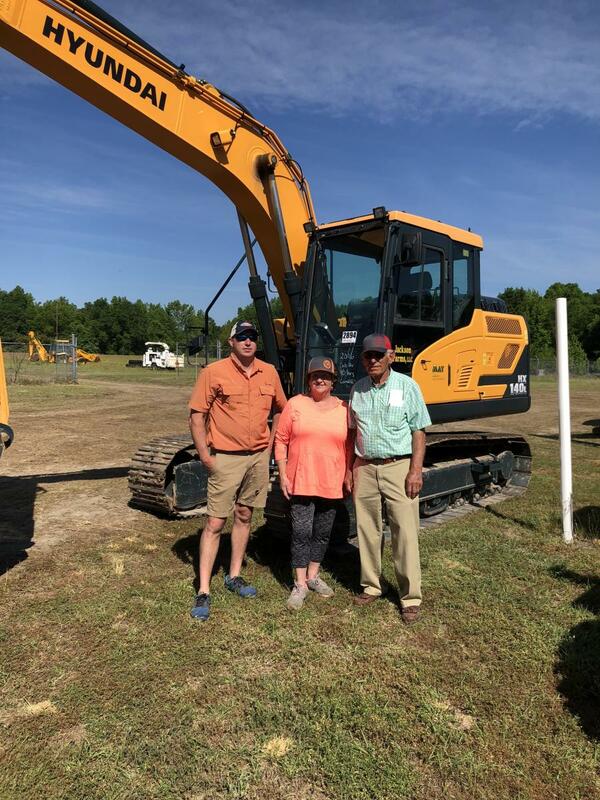 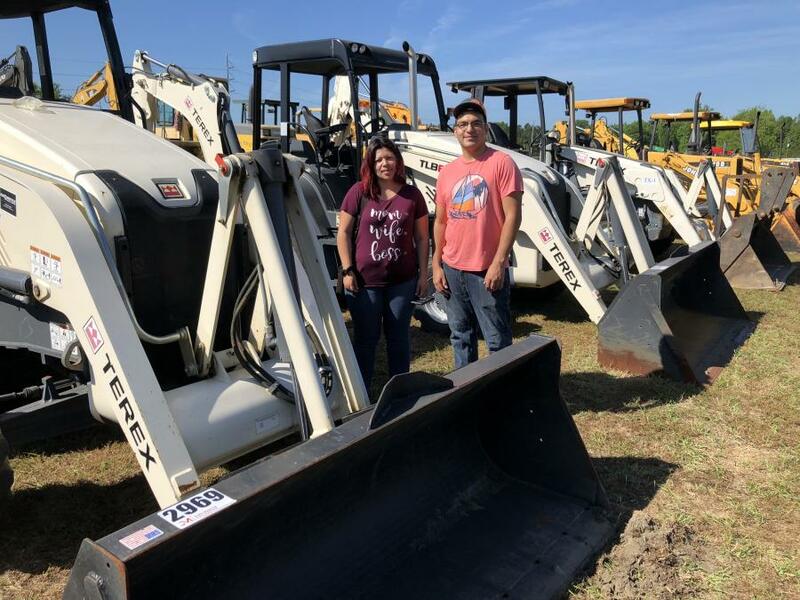 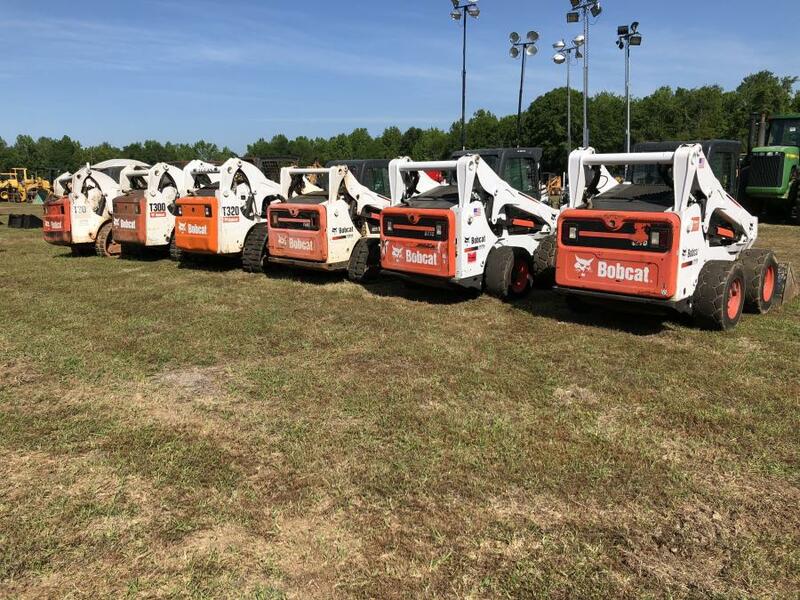 Joey Martin Holds Job Completion Auction in Cope, S.C.
Wayne Smith of Wayne’s Backhoe Service, Shallotte, N.C., takes a closer look at a Cat 320E L excavator. 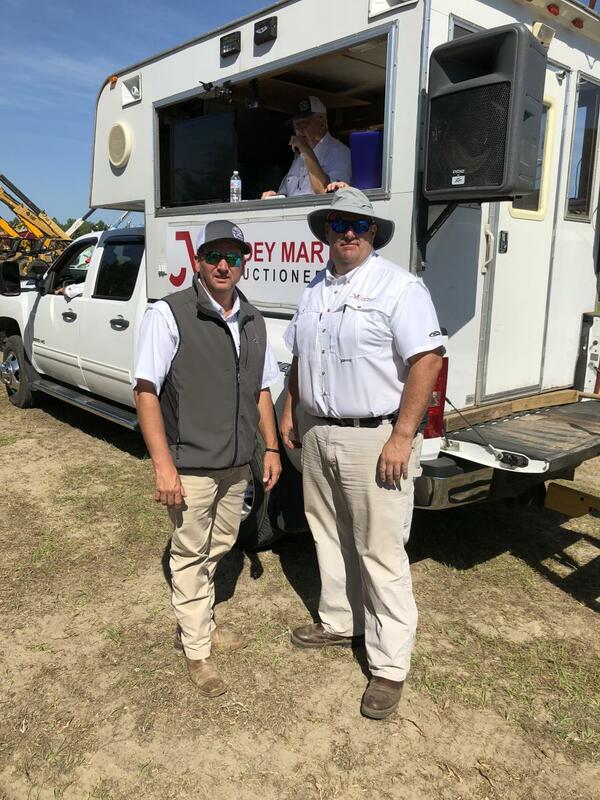 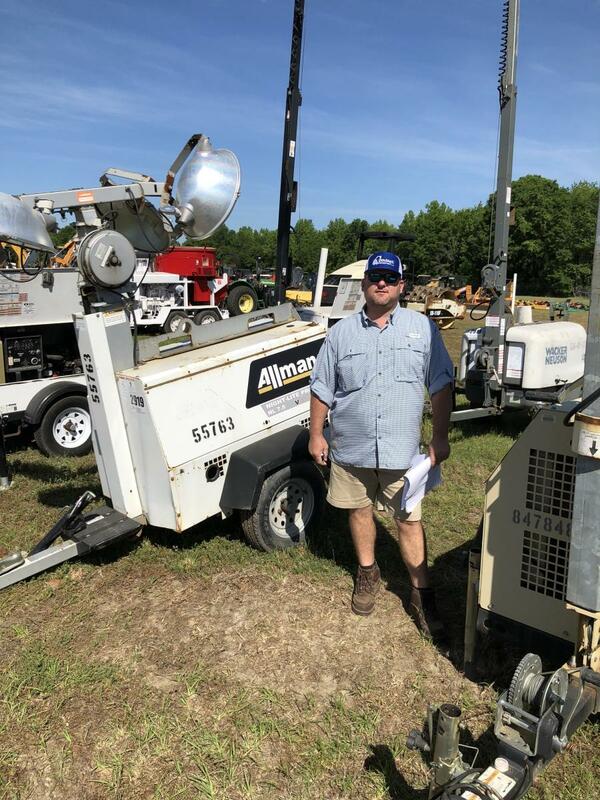 Joey Martin Auctioneers held a job completion auction May 4, 2018, at 5206 Bamberg Rd. 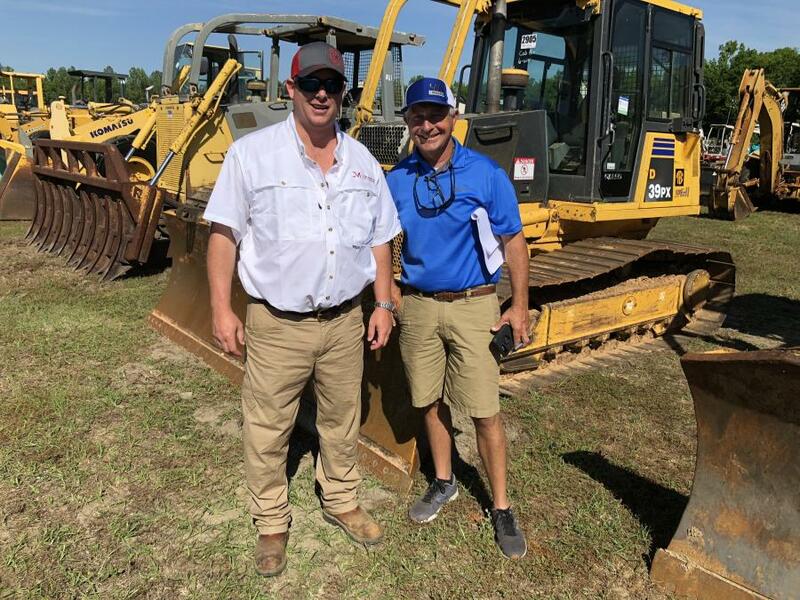 in Cope, S.C. 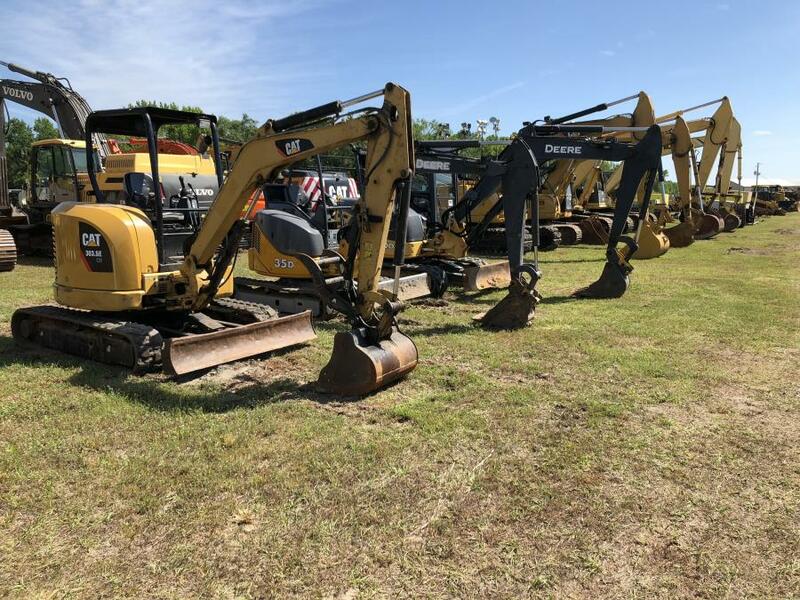 The sale included a wide range of excavators, backhoes, dozers, wheel loaders, skid steer loaders and more. 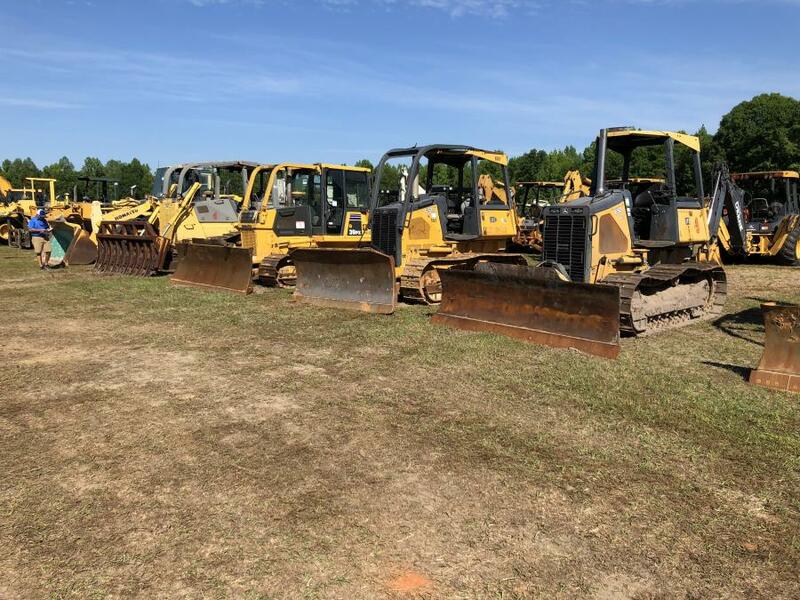 Agriculture equipment also went on the block.